Late summer and the Orto is winding down. 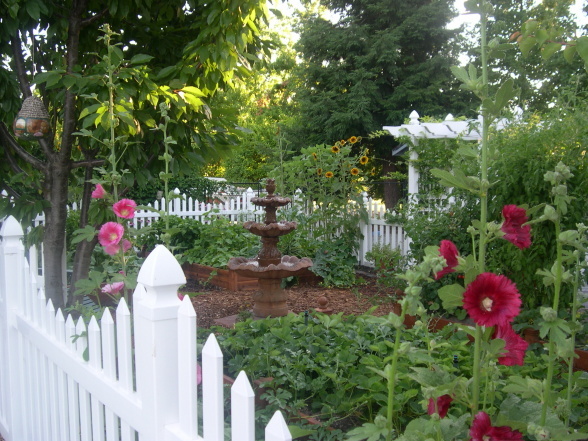 Depending upon where you live, you might have some additional time left to enjoy your bounty. 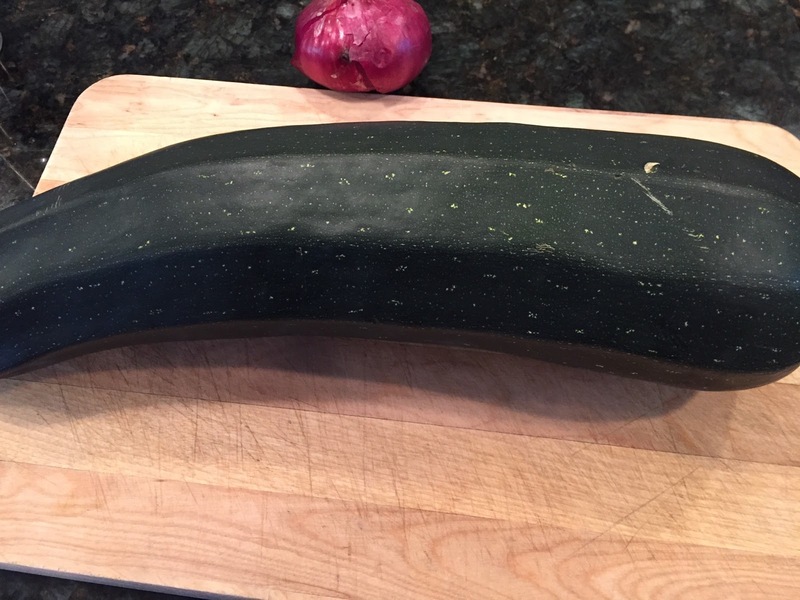 This time of year always sees produce of the home garden that went hidden; that mutant cucumber or zucchini that somehow missed getting picked. 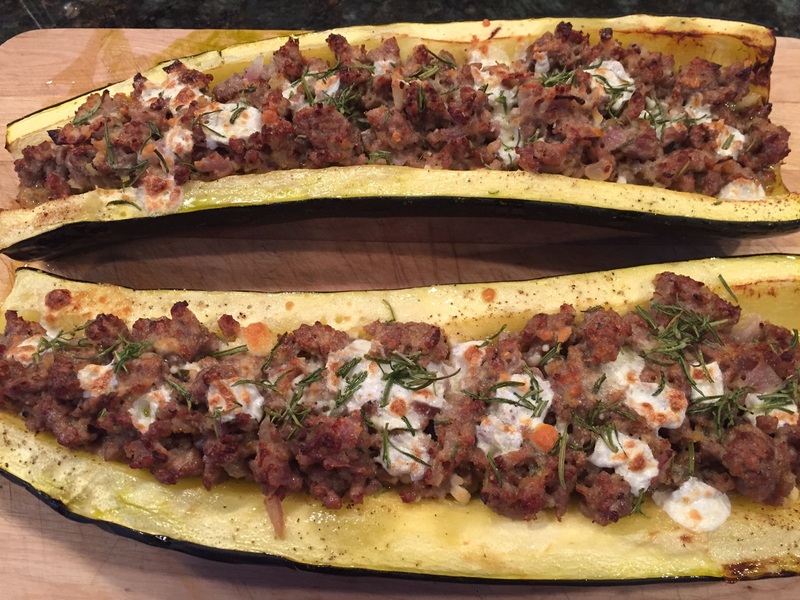 While a Zucchini that large isn’t ideal, it does represent an interesting opportunity for a delicious recipe. This one fits the bill and is easy and delicious. 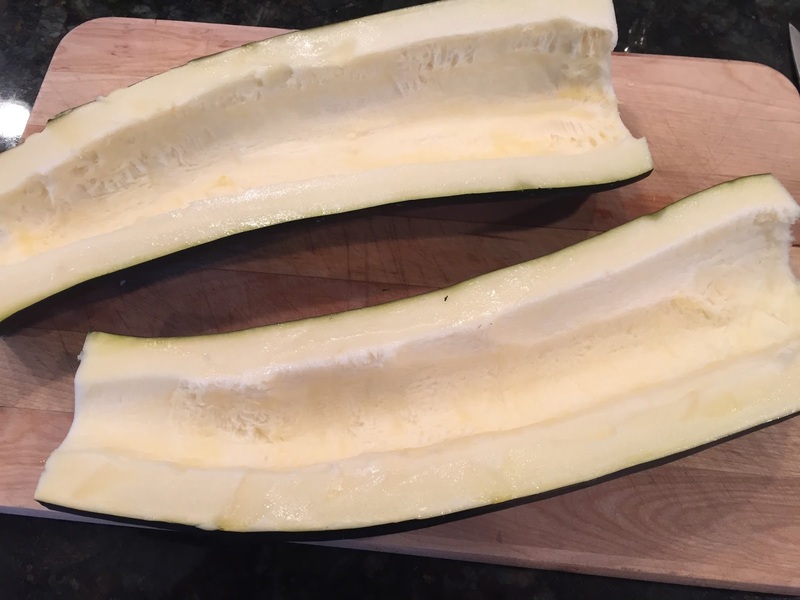 Halve the Zucchini lengthwise, scoop out and discard the seeds. Lay the zucchini flat on a baking sheet, season with salt and pepper and drizzle liberally with olive oil. Preheat your oven to 350. In a large saute pan, add the vegetables and garlic and saute until softened, about 2-3 minutes over medium heat. Add the sausage and continue to cook until the sausage is nearly fully cooked; about 5-7 minutes. Remove from the heat and transfer to a mixing bowl to cool. While the sausage mixture is cooling, bake the Zucchini at 350 degrees for 15-20 minutes, or until the flesh is easily pierced with a fork. While the Zucchini is cooking, finish the stuffing. Once the sausage has cooled (you can expedite this slightly by placing the bowl in your refrigerator), beat and incorporate the egg and bread crumbs until the mixture comes together and binds. If the mixture looks too dry, use a second egg. Remove the Zucchini from the oven and spoon in the stuffing. Drizzle with extra virgin olive oil and return to the oven for 5-8 minutes. There will be little danger to over cooking the zucchini and this will finish cooking the sausage and allow the juices to meld with the zucchini. Finally, remove the zucchini and turn on your broiler. Add the mozzarella and rosemary to the top of the sausage and run under the broiler until the mozzarella melts and browns. This should only take a few minutes so watch carefully or you’ll burn your dinner! We paired this with a 2010 Fontodi Chianti Classico that was perfect for the meal. This is simple, and fast. You can clean up while the meal cooks in the oven.